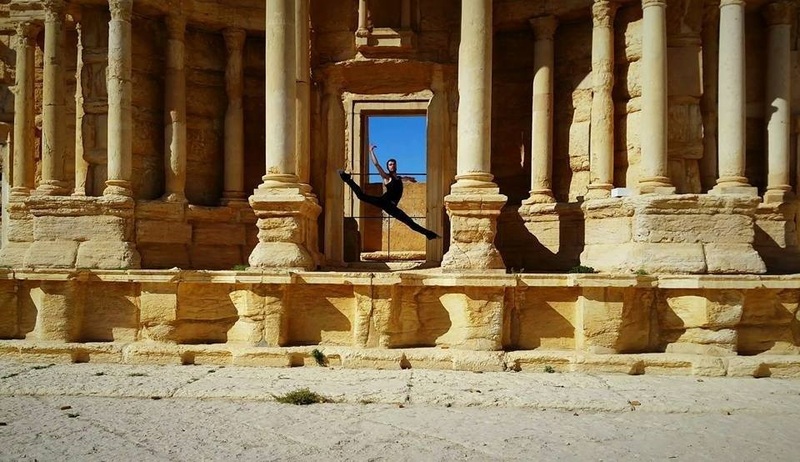 Ahmad Joudeh danced at Roman Theatre in Palmyra for the souls of the people who lost their lives in the civil war (see Documentary 1 by Roothbeh Kaboly). Later in 2016, the theatre was destroyed. This dance was probably the last art performed at this theatre. The link to the video is found in the middle of the page.